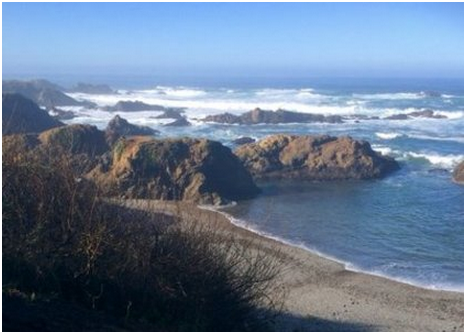 Did a pilgrimage to the (U.S.) holy land of sea glass- Fort Bragg in California. Can you take the sea glass, or is it a protected natural resource? Find out here!